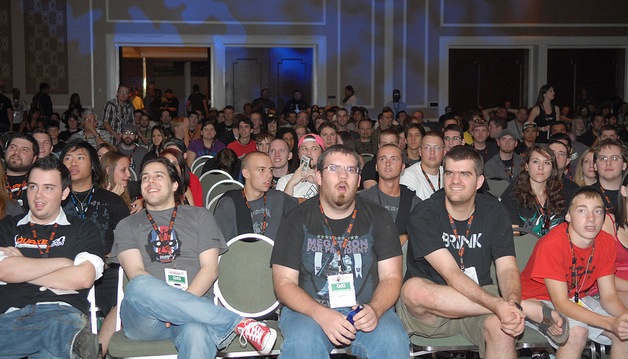 It's like the "death and taxes" of LAN parties: QuakeCon 2011 dates have been confirmed by id Software and Bethesda Softworks today. It's takeng place August 4 through August 7 at the Hilton Anatole Hotel in Dallas, Texas. No surprises here. Obviously, it's a bit early for more information, but expect plenty of fragging, key announcements, and (likely) first hands-on for what I think will be some rad titles.